I tended to let the Power Line 100 Best Professors in America series go dormant last academic year while I served out my time as an inmate at the University of Colorado at Boulder, and it is past time to bring it back. 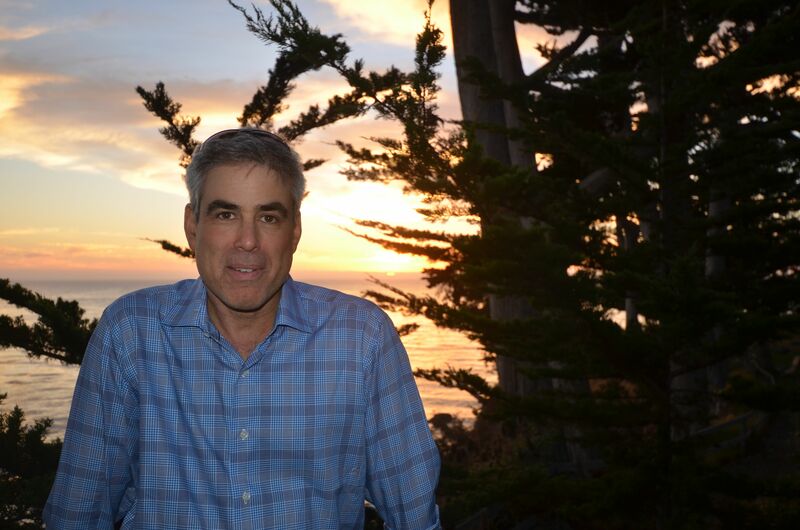 Jon is no stranger to Power Line—we wrote about him here in 2012 for instance—and nearby is the sunset photo I took of Jon a few weeks ago at the gonzo conference on political polarization we both attended at the Esalen Institute. I think Jon still considers himself to be a moderate liberal. I say “still” because his interesting survey research has led him to conclude conservatives have a broader field of moral vision than liberals do, and he has come to take conservative thought more seriously. It is timely to take him up this week because The New Yorker has a feature article on Jon that takes up the subject of our post two years ago: is social psychology biased against conservatives? I know intellectual news is very slow to reach The New Yorker, but they’re just now getting around to this story? From here, the article appeared to be moving on to all the liberals who wanted to dispute Haidt in the usual way, nit-picking his methodology or torturing a different data set to get a contrary result. But instead the piece ends up not only validating Haidt but suggesting the problem of academic bias against conservatives is widespread and serious. And yet the evidence for more substantial bias, against both individuals and research topics and directions, is hard to dismiss—and the hostility that some social psychologists have expressed toward the data suggests that self-correction may not be an adequate remedy. Good for The New Yorker. And keep your eye on Haidt.